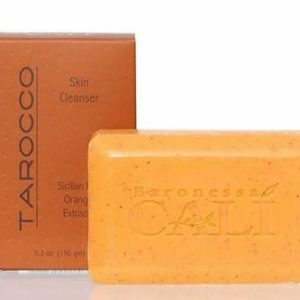 View cart “Cali Tarocco Sicilian Red Orange Soap 150gr.” has been added to your cart. 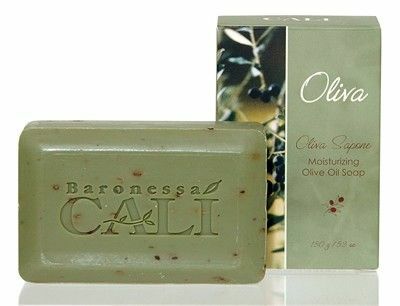 Full of nourishing, moisturizing Italian olive oil, this rich lathering soap for face or body also provides mild exfoliating action with the crushed olive leaf it contains. 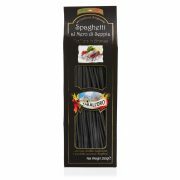 A perfect choice for daily use, it leaves your skin soft and clean with no drying effect. 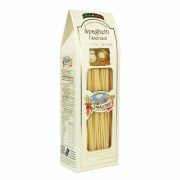 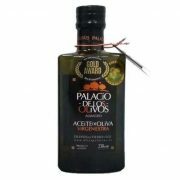 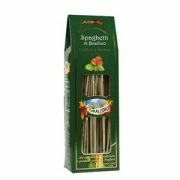 Has a light pleasant herbal scent and contains 13% olive oil. 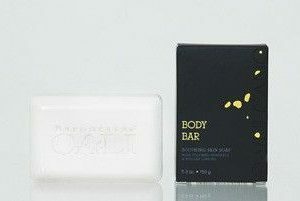 Cali E. Vulcano Body Bar 5.3 oz. 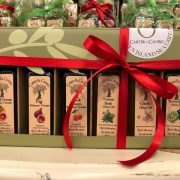 Cali Tarocco Sicilian Red Orange Soap 150gr.